(RxWiki News) Our eyes are the windows to the world. We only get one pair, so it's important to keep them in good health. Try to avoid rubbing your eyes. This is because your hands are full of grime and dirt that can cause infections. With that in mind, wash your hands with soap often. If you wear contacts, do not sleep with them in. In addition, do not wear them in the shower. Protect your eyes from the sun. Sunglasses, as well as visors, caps and hats, can help minimize damage. Stay hydrated by drinking sufficient fluids. This can help prevent eye irritation and dryness. Stop or minimize smoking, as smoking can damage your eyes. Eat a healthy diet that includes a variety of vegetables. Nutrients like lycopene, omega-3 fatty acids, lutein and beta-carotene can help with eye health. Aim to position your computer monitor at least an arm’s length away and 20 degrees below eye level. Make sure you have sufficient lighting to reduce eye strain. Make sure to get enough sleep. Sleep allows the eyes to rest. Wear eye safety gear when needed. This includes when swimming or doing home projects, as well as while playing some sports. Avoid using allergenic eye makeup. And keep eye makeup brushes clean. To prevent eye dryness, try placing a warm compress (towel soaked in warm water) on your eyes. This can help loosen glands in the eye that produce oils to keep the eye from getting too dry. When your job or school requires you to be on the computer for long periods of time, try the 20-20-20 rule. This means that every 20 minutes, you should look away from a screen and look at an object 20 feet away. Blink 20 times to prevent dryness. Next, walk 20 steps. Experts recommend receiving a dilated eye exam from an eye doctor every one to two years. Complications of the eye may not be obvious early on. Eye exams are necessary to detect conditions like glaucoma (increased eye pressure) and retinopathy (damage to the retina) early on. 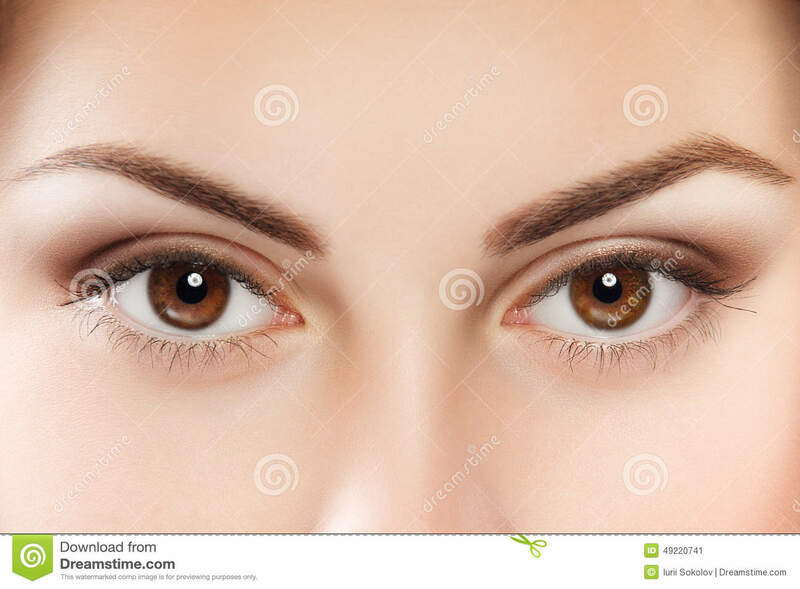 It is not unusual for the eyes to have problems over time. Dry or itchy eyes are a problem for many people — especially for those with allergies. Artificial tears may help lubricate the eye. If you wear contacts, try using daily contacts instead of monthly contacts. Daily contacts may reduce irritation. Do not take any issue with the eyes lightly. An eye doctor can help ensure that your eyes are healthy and working properly. Discuss any questions about bothersome symptoms or proper eye care with your health care provider.